Finally, a Fair Trade, Organic Cocoa, not to be confused with hot chocolate (a packet of thin powder mixed with hot water). This is the real stuff, just like grandma used to make. Gourmet Cocoa with real chunks of organic chocolate. This cocoa is meant to be stirred with hot milk. 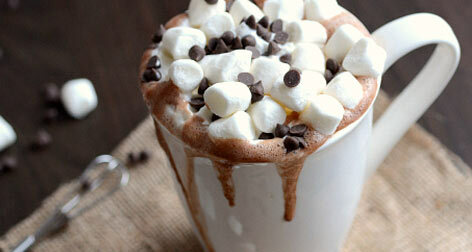 For the best cocoa experience of your life, give one of these a try.